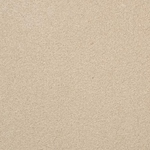 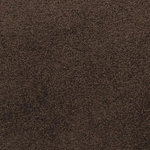 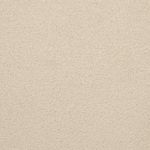 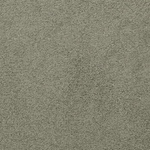 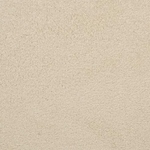 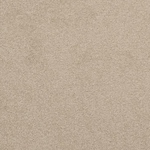 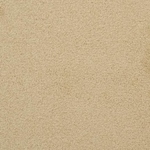 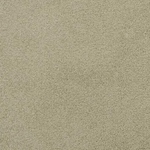 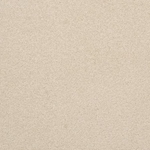 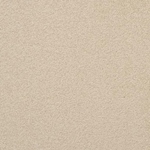 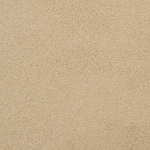 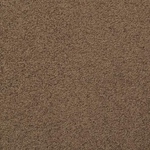 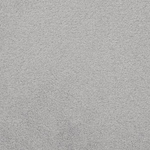 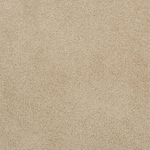 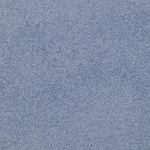 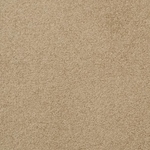 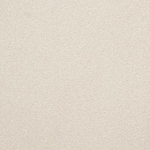 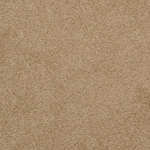 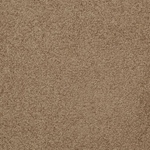 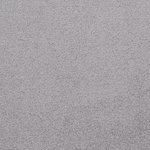 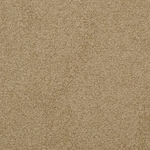 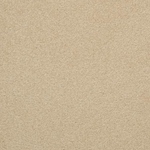 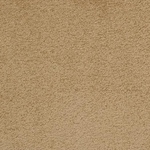 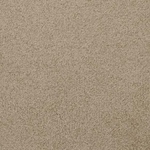 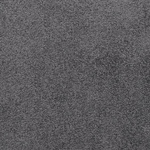 Unending is a smooth, soft and classic dense cut pile carpet that creates an atmosphere of luxury and casual elegance. 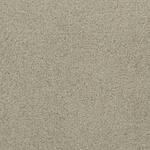 It is manufactured using 100% Stainmaster Luxerell BCF nylon and has an infinitely soft hand in combination with superior performance. 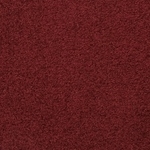 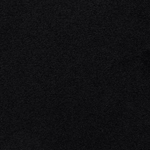 Available in 30 perfect colors.